At 41, Christian Bale has had the kind of career you’d expect from someone twice his age. Between his breakthrough with Steven Spielberg, his award-winning collaboration with David O. Russell, his work on the Christopher Nolan-helmed Batman trilogy and his latest feature with Terrence Malick, Bale has experienced it all. 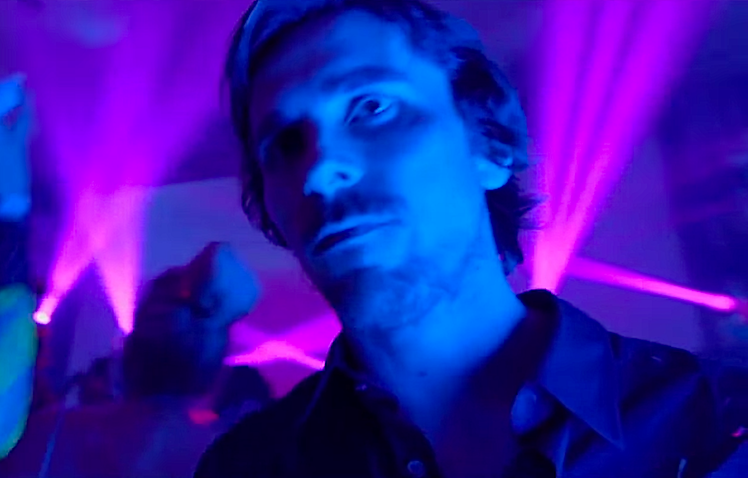 Following the much-anticipated Berlinale premiere of Terrence Malick’s latest, “Knight of Cups,” Indiewire sat down with the British actor to discuss his second collaboration with Malick as well as some other career highs. “Knight of Cups” marks Bale’s second film with Malick in a decade, with the first being a minor role in the 2005 drama “The New World.” In a roundtable discussion, the actor gave some insight on his long relationship with “Terry,” who he first met in 2003, and how the filmmaker’s unconventional style has played into his performances. 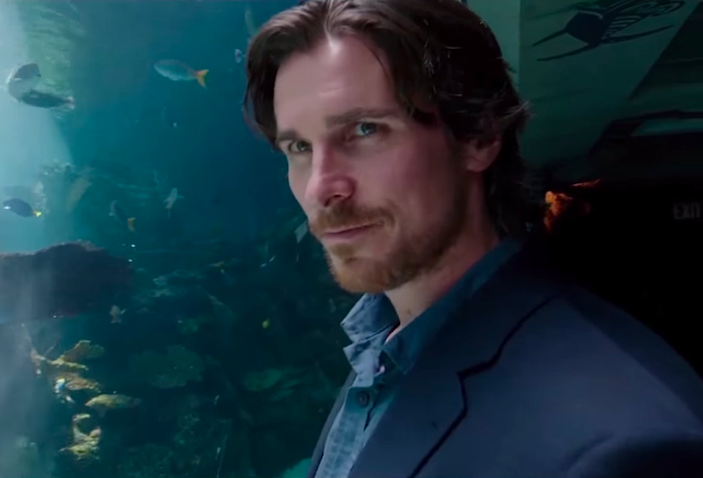 Bale explained how with “Knight of Cups” he was given no script at all, and the only thing he knew about his character was based on conversations he had with Malick. Other featured actors and members of the crew had more information though. In “Knight of Cups,” Bale plays Rick, a successful screenwriter who wanders aimlessly through a dreamy (and often nightmarish) Los Angeles. The film, while not exactly linear, has Rick interact with a series of women, who come and go and mean different things to him at different moments. Bale spoke about the role these women, played by Imogen Poots, Freida Pinto, Cate Blanchett and Natalie Portman (to name a few), with respect to this character. Despite his connection with Malick’s work and style, the actor, who also shot for two days for Malick’s next film, an untitled romantic drama with the music scene of Austin, Texas as a backdrop, made it clear that he’s able to work with a more conventional director as he did with his last film, Ridley Scott’s “Exodus: Gods and Kings.” He then spoke about Los Angeles, which appears to act as a character of its own in “Knight of Cups” and so many other films. Although Bale speaks so naturally about working on such a small endeavor, the actor has also led three Batman movies and also starred in “Terminator Salvation.” Still, there’s a preference. With the Batman narrative continuing without him, Bale spoke about superhero reboots and all the remakes that have been coming about as of late. The conversation moved to Bale’s breakthrough role, the lead in Steven Spielberg’s “Empire of the Sun.” He was 13 at the time. The session ended with Bale talking about having fun, and the most fun he’s ever had making a film.